Why is Go4Clients much more than SMS? If you are already doing Bulk SMS in the US you should be aware of the four options available and the pros & cons of each. In the following lines we will explain the challenges of each option and how Go4Clients’ technology will help overcome them. Starting April 2019, AT&T and Verizon will not allow SC sharing and certain content like Loans, IRS, TAX will be heavily restricted. The beauty about SC is that once the campaign is approved the sending speed will be very high and there will be no restrictions on content as long as it complies with what was submitted and approved. The down side is that the approval process can take up to 2 months, and it is costly to maintain. a. Go4Clients is an integral, one stop solution that can help you to obtain your dedicated Short Codes. b. We aggressively price the SC, probably beating whatever you are paying for your short codes today. c. Go4Clients will handle all the approval process and even provide guidance so that your dedicated Short Code gets approved in the shortest time without denials. d. Owning a dedicated short code implies that you can run your SMS campaigns without blockages or interruptions. Talk to Go4Clients about applying for yours. e. GO4Clients suggests owning a dedicated Short Code to ensure maximum throughput and quality for your SMS campaigns. These new long numbers are the answer from the operators for those companies that cannot afford to have dedicated Short Codes. They will be officially launched in April and will have good throughput and although approval is required it will only take 2 days. Approval is based on RISQ Scoring and Telintel will of course help with the process, so you don’t have to give a second thought about this. Same content restrictions for SC apply for 10DLCs. if your provider is using Long Numbers or Toll Free Numbers to deliver your traffic, chances are that at least a portion of your traffic is not being delivered. The reason is that the operators like AT&T and Verizon block the numbers and/or the messages. The worst part is that your provider won’t realize it and can’t warn you, so you keep on sending traffic without it being delivered ultimately paying much more. A. Assign a set of TFN or LC exclusively for you to guarantee speed. B. Rotate and change the numbers constantly to avoid blockage. C. Rotate the links constantly to avoid blockage. D. Rotate the message content to avoid blockage. E. You even have the option to generate random messages by mixing phrases or words. F. Monitor the delivery of your SMS using TestMySMS.com, and if we detect that your messages are not being delivered, we change the Long Number or Toll Free Number so you can keep on running smoothly. These actions are transparent to you and will guarantee the best SMS deliverability in the industry. 4. Do you already have opting data? If you do: great. If you don’t please contact us to learn how to opt-in databases with our TCPA compliant platform. 5. Do you know if your database is 100% mobile numbers? No worries, Go4clients will scrub against the LNP database and only process the mobile numbers. 6. Did you finish sending the entire batch before the end of the day?. Don’t sweat it. You don’t have to sort through your sent campaign records to check what remains to be sent and create new files. Go4clients will pause the campaign and automatically resume sending the next day within your preset threshold. 7. Concern about compliance and customer satisfaction? B. You decide your hours of operation by State so you can prevent accidents like sending messages or calls at 3 AM. C. Cool-off and Duplicity check: Contact your customers only once a day, a week, or a month. Go4clients will prevent you from contacting the same number more than once within a specified number of days.  Go4Clients uses Telintel’s network to deliver SMS worldwide. You can start today. • Have questions about how our SMS systems works?